Phnom Penh (FN), August 14 - Cambodian Prime Minister Hun Sen wrote on Facebook page on Tuesday that 83 percent of registered voters went to vote in the general election 2018 to determine fate of Cambodia to ensure sustainable peace and development. The premier added that according to the National Election Committee's announcement, the official election result will be announced on 15 August 2018. “Tomorrow, I will visit and hold discussion with garment workers in Phnom Penh's Reussey Keo district to solve some challenges. 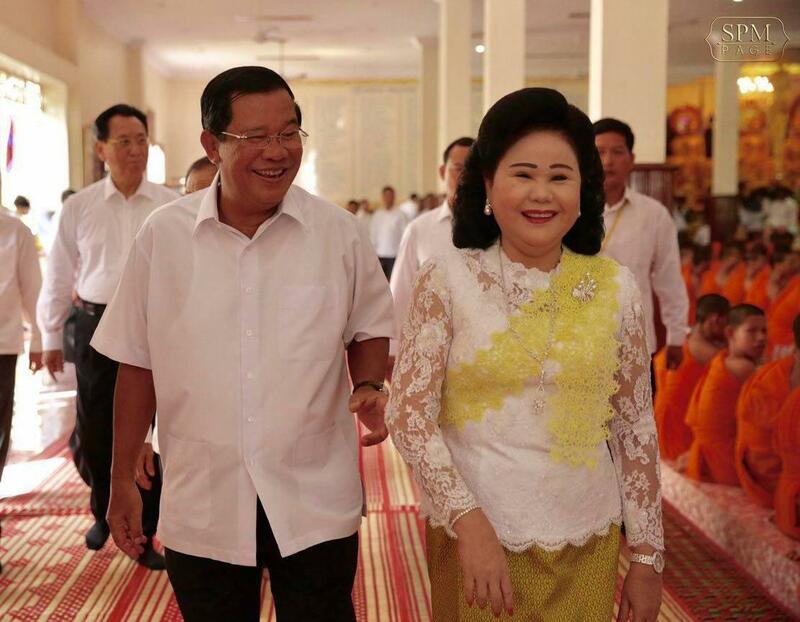 Thank you so much for voting for the Cambodian People’s Party (CPP)," the premier wrote. Cambodia has made it clear to the world that 83.02% of voters went to vote. Only Cambodia herself clearly knows what she wants - sustainable peace and development.